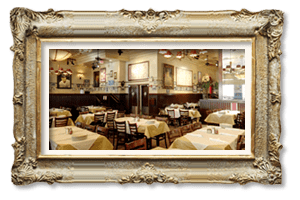 Carmine’s in Washington DC is the only place to find authentic Southern Italian family-style cuisine in the Penn Quarter. 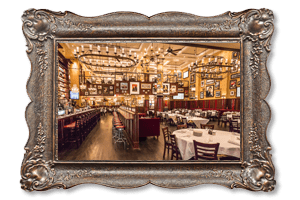 Just south of the Capital One Arena, Carmine’s is easily accessible from multiple metro train stops in the area. 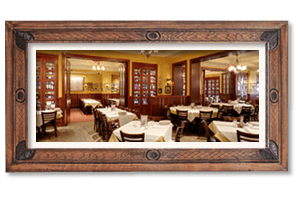 Whether you’re visiting the White House, the U.S. Capitol or the Lincoln Memorial, you’re only a short distance away from our friendly service, robust portions of your favorite Italian dishes, great wine and good conversation. 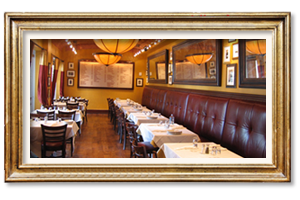 Drop in for an epic family dining experience you won’t forget! .14 miles from Carmine’s on Metro Stop Archives- Navy Memorial Penn Quarter 701 Pennsylvania Avenue Washington D.C. 20004- Come off the train and head north on 7th street NW toward D street NW. 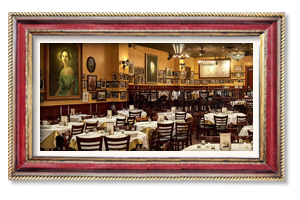 Carmine’s is on the right. .21 miles from Carmine’s on metro stop Gallery PI- Chinatown 630 H Street NW Washington D.C. 20001. Come off the train at Verizon Center and head south on 7th Street NW toward F street. Carmine’s is on the left. .26 miles from Carmine’s on metro stop Judiciary Square 450 F Street NW Washington D.C. 20001. Come off the train and proceed west on F street toward 5th street NW. Turn left on 7th street and Carmine’s is on the left. Entrance to the parking garage is on E street. Address to parking garage is 616 E Street NW Washington 20004. 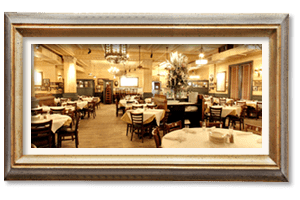 (Carmine’s is not affiliated with the parking garage.) The parking garage has an elevator entrance into Carmine’s above. Valet parking is available Monday- Sunday after 5pm for $14 dollars.